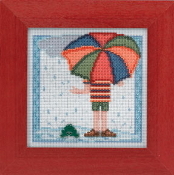 Oh what fun it is to receive a new cross stitch kit and watch it come to life. 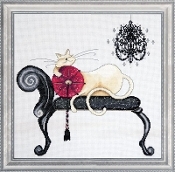 Getting the kit on sale is even nicer! 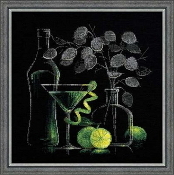 Check out all of these bargains while supplies last! 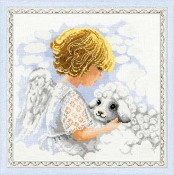 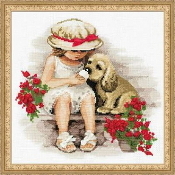 Permin Scandinavian art needlework - Sheep Friends 92-3388, Counted Cross Stitch Picture Kit An adorable counted cross stitch kit from Permin. 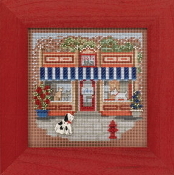 Features three Sheep friends in a row. 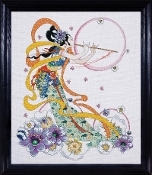 Design size: 14"w x 6"h (36cm x 15cm). 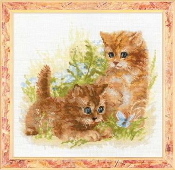 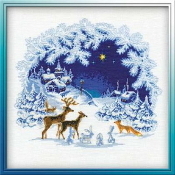 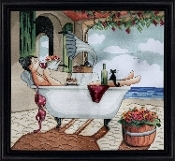 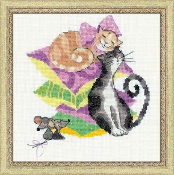 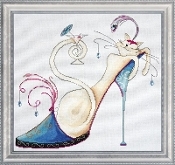 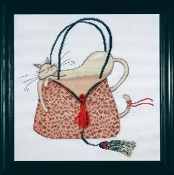 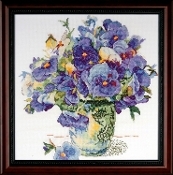 Kit includes: 14 count... Riolis - Cats & Mice 1466 Counted Cross Stitch Kit An adorable counted cross stich design with a pair of Cats and Mice. 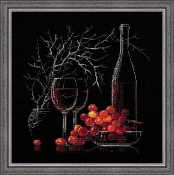 Artist: Anna Korol. 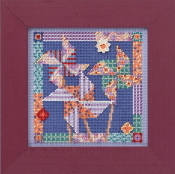 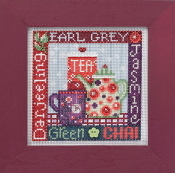 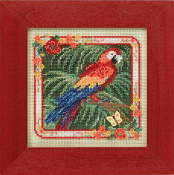 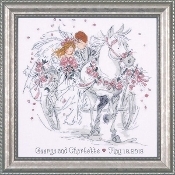 Design size: 7.75" w x 7.75" h (20cm x 20cm). 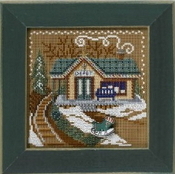 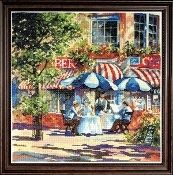 Kit includes: Color Chart, 14 count white Zweigart Aida fabric, Anchor stranded cotton (13 colors), a needle.